Evan Blass, known for leaking details, including images, of the latest smartphones before they are officially unveiled, has published a photo of what he believes shows three models of the upcoming Samsung Galaxy S10. 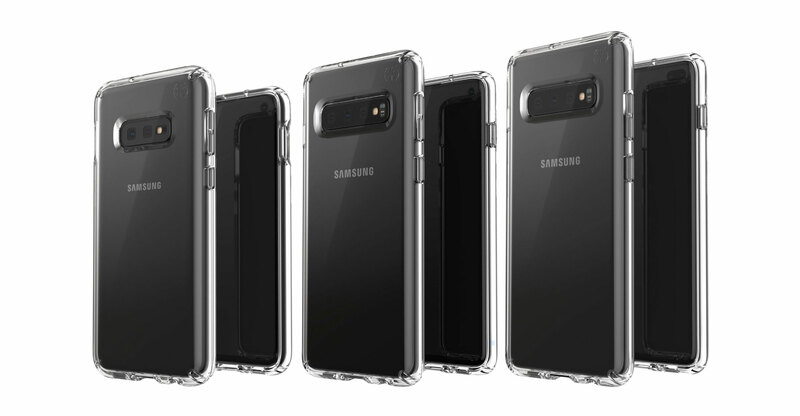 The new image shows three S10 models, which Samsung is expected to announce next month: the S10E, the S10 and the S10+, according to Blass. The S10 and S10+ models are expected to have curved OLED screens and in-screen fingerprint readers. The cheaper S10E has two cameras on the back, while the other two models have three, the images show. It’s crucial for Samsung that the new phones are successful after disappointing sales of the “iterative” S9 models released last year and growing competition from Chinese smartphone manufacturers, including Huawei.